Scott Shipley has been a resident of St. Lucie or Indian River County since 1961. As a young child through adulthood, he grew up around real estate as his father was a sales agent and later became a broker. He is a small business owner, with a background in citrus and farming irrigation. After many years of success in the business, he decided to obtain a real estate license following in his father’s footsteps. He believes he is here to help his clients through successful real estate transactions, which as a result, would evolve into ongoing relationships. 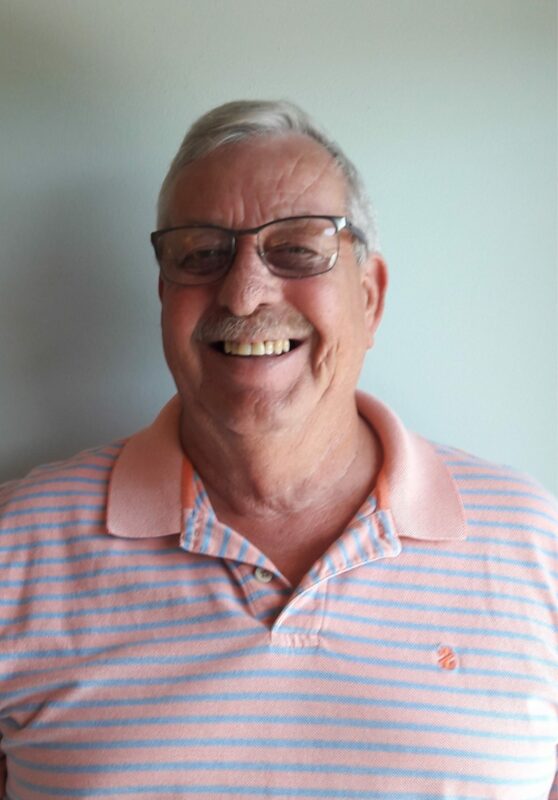 Scott has been active in the county through the Sebastian Order of Elks and through the Relay for Life fund raising efforts for Breast Cancer.